Okay, just a few words. On Instagram, I’ve been doing a picture each day, which I’ll continue through the year. This month, though, is Mary’s Month, and (with the exception of St. Joseph the Worker’s feast on May 1), I’m doing a picture of the Blessed Virgin Mary every day. 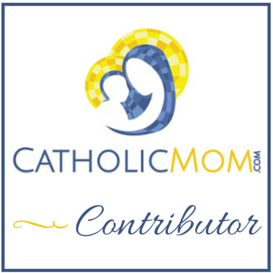 You can see them on Instagram’s app under my name @CatholicMomVA, or, if you don’t have a smart phone or iPad to view it, you can also go to INK361, a site that allows you to view Instagram photos online. May 16, 2012 in faith, photography, pictures, Wordless Wednesday.